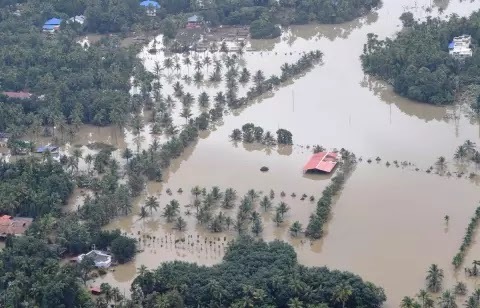 For the first time in this century of the most catastrophic floods of Kerala, there has been a lot of help from the nation and abroad. 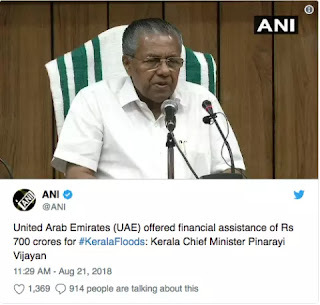 Now United Arab Emirates (UAE) has proposed to provide 700 crores for the help of Kerala. 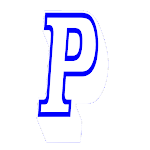 On Tuesday, Kerala Chief Minister Pinarai Vijayan gave this information. Let us know that before this, on 18 August, the UAE had announced the help of Kerala. On August 18, Sheikh Khalifa of United Arab Emirates (UAE) had instructed to set up a National Emergency Committee. He had said that this committee provided necessary help to flood-affected areas and flood victims in Kerala. The central government had also given Rs 100 crore assistance to Kerala first. 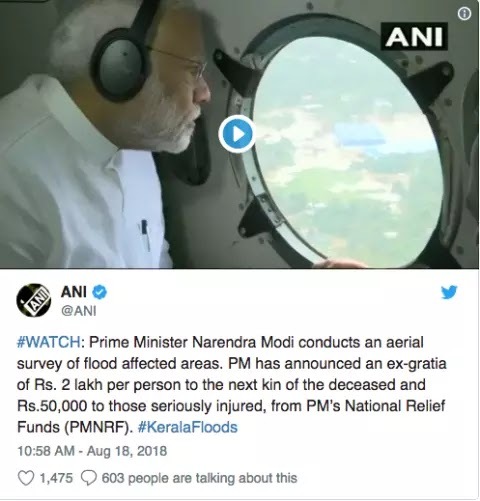 After this, PM Modi visited Kerala's flood-affected areas last week. PM Modi has announced a grant of Rs 500 crore for immediate financial assistance to Kerala, who is facing floods. PM Modi has announced compensation of Rs two lakh to the kin of the people killed in the floods and rains in Kerala and Rs 50 lakh for the seriously injured. This compensation will be given from the Prime Minister's National Disaster Relief Fund.